You are here: Home / Blog / Blog / Is your property agent any good? It is important to know and understand what a property agent is responsible for. Firstly, the property agent must safeguard and prioritise your interests above all others (including his own) in a property transaction. Therefore, the property agent must state upfront if there is any conflict of interest (for e.g. if he is related to the other party in the property transaction). Property agents are absolutely not allowed to represent both parties in a transaction, because the agent cannot simultaneously safeguard conflicting interests. The property agent should prioritise getting a good deal for you over obtaining a higher commission. Even though an agent would get a higher commission if you purchase a property at a higher price, he should be actively trying to get the lowest possible price for you. 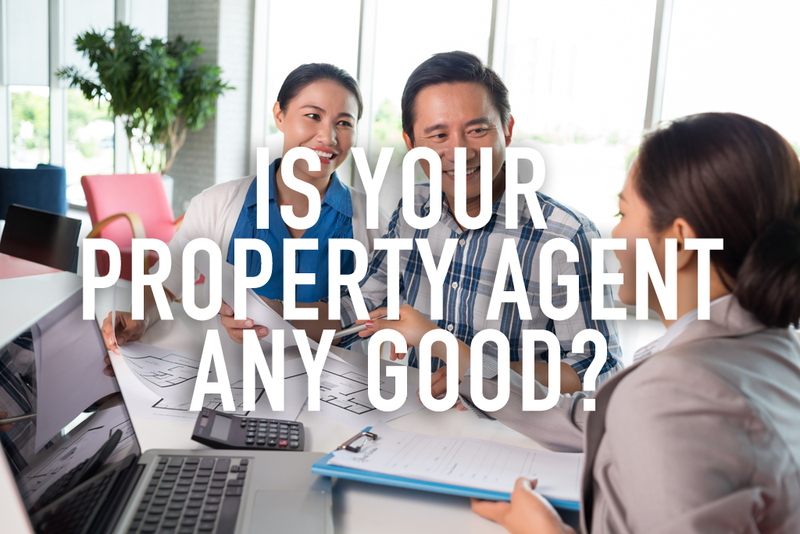 If the property agent remains dedicated to helping you despite possibly earning lower commissions, this is a clear sign that he is one of the good agents. The agent also has to ensure you understand all contractual terms and agreements during the transaction, and clarify any doubts you have. He should assist in submitting all forms and documents, especially for HDB transactions, to ensure a smooth transaction process. There have been cases of errant property agents taking advantage of elderly persons, whereby these agents proceed with transactions despite their clients being unable to comprehend the terms of the contract, so do watch out for your aged parents too. To err on the side of caution, it is best to utilise the Prescribed Estate Agency Agreements, which can be downloaded from the CEA website. The agreements formally spell out the duties of a property agent, and clarifies certain terms that may be potential points of conflict. The agreement clearly states that commissions are payable only upon completion of property transaction, and that commissions stated must indicate if GST is included. This protects both the client and the property agent. Importantly, signing the agreements will allow you to use CEA’s Dispute Resolution Scheme in cases of dispute, which will definitely make your life a whole lot easier. So make sure you sign it! Your first line of defence should always be Google searches. Established property agents normally have quite a substantial online presence, so check for past clients’ testimonials. Going a step further, you can also get the property agent to provide you the contacts of his past clients, so that you can ask them about the capability of the agent. Also, it would be a good idea to gauge if the property agent has enough time on his hands to serve you well. Find out if he is doing this part-time or full-time. Additionally, ask how many other clients he is currently working with. If the property agent is part-time, but has 20 other clients, you may want to think twice about engaging him because he will be overstretched. 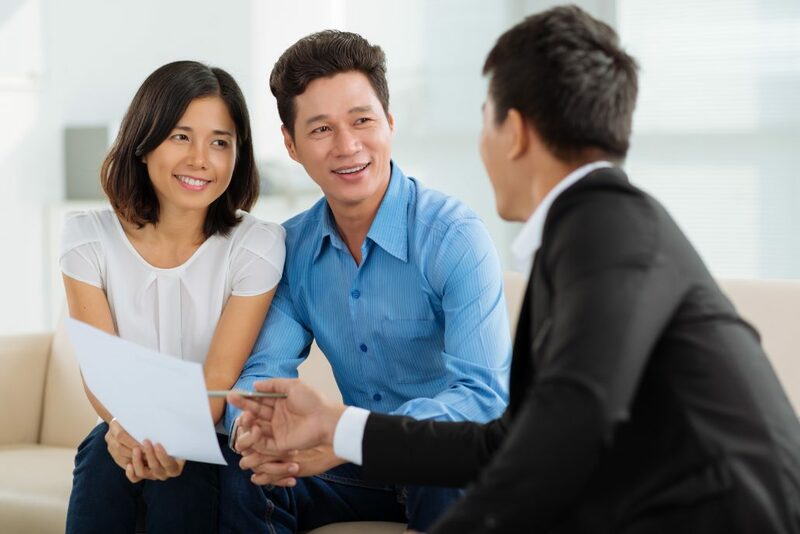 On the other hand, if the property agent has no other client at all, you should be a little more cautious because there may be a reason why no one else has engaged his services. The best way to test a property agent’s real estate knowledge would be to ask him how much the property you are selling/buying is worth, and how he arrived at that price. Of course, you will have to do your own research beforehand (like looking at comparable property prices around the area). This will give you an idea of his ability, if he gives you a concrete answer or just a whole lot of smoke. How knowledgeable a property agent is will generally be closely tied to how much experience he has, although that is not to say that inexperienced property agents are no good. The first pitfall to avoid is going into a state of panic. Some agents purposely induce this state by telling you that units are selling fast, and that prices will go up if you wait too long. You may then be pressured into signing up even if you are not 100% sure. In situations such as these, you should never make such a big purchase under pressure, and should take all the time you need to consider regardless of how “hot” the property is (especially since the property may not be as in demand as the agent makes it out to be). The second common pitfall would be to feel indebted to the property agent. Property agents may do many favours for you, including buying you food and driving you to places. While some may genuinely be that nice, there is a chance that these agents are essentially currying your favour. This may result in you feeling like you should reciprocate by buying a property through them; after all, they have been so nice and helpful. However, that is a terrible basis to make decisions upon, and may spur you into irrational purchases. If you know you are susceptible to such feelings of indebtedness, it would be best to refuse all favours from the onset. While a few rotten apples may spoil the barrel, we should not paint all property agents with the same brush. The reason why this industry has endured for so long is because there are many great property agents out there, who will go to great lengths to make sure their clients’ needs are well served. As long as you are proactive and cautious in your selection of a property agent, chances are you will pick a competent and professional one.